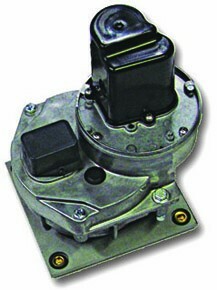 The heart of this pilot drive system is the remote drive as shown is the photo. 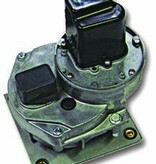 The drive unit is connected to the boat steering by a cable and connection kit. 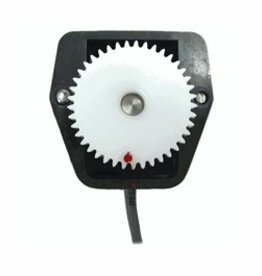 The remote drive system is ideal for the following three types of engine application. problems as it mounts directly to the drive unit itself.